The Coricancha was the most important temple in the Inca Empire, dedicated primarily to Inti, the Sun God. It was one of the most revered and respected temples of the city of Cusco, Peru. The walls and floors were once covered in sheets of solid gold, and the courtyard was filled with golden statues. 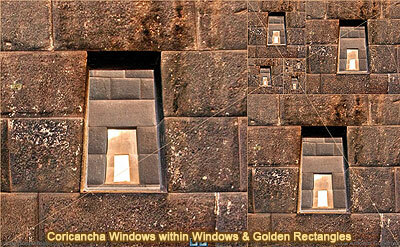 The preserved stone walls of Coricancha are among the most impressive examples of the world-famous Inca architecture.